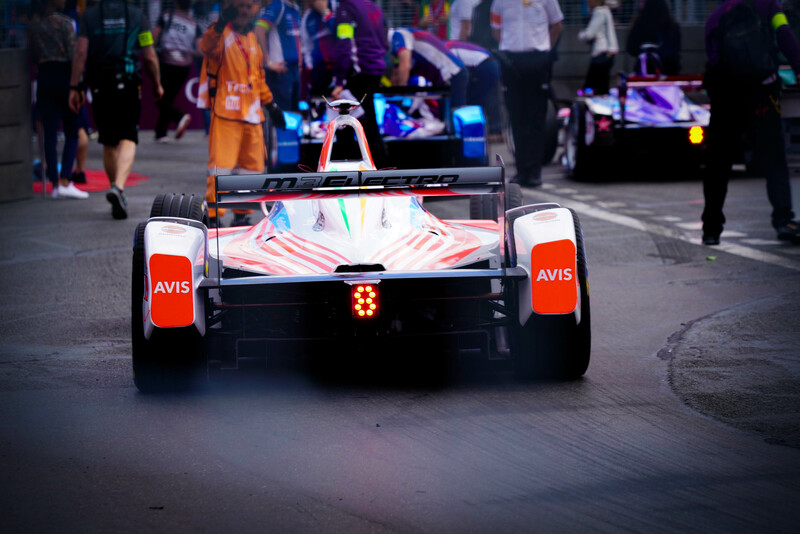 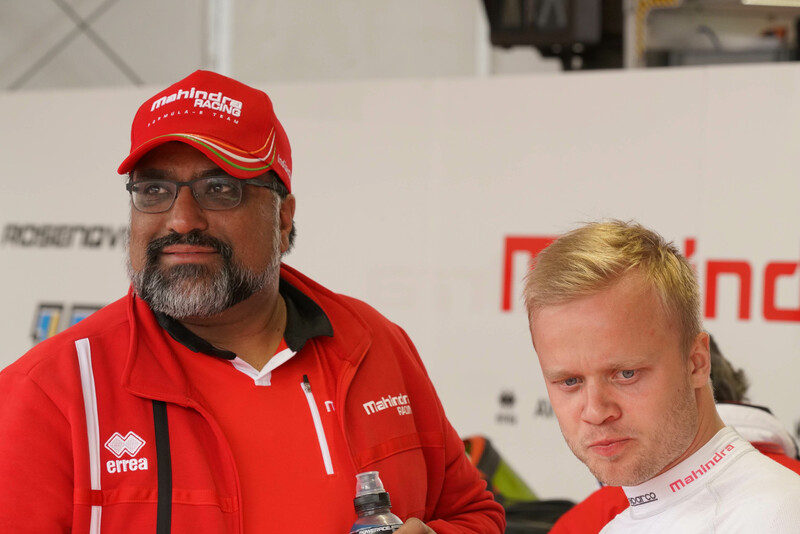 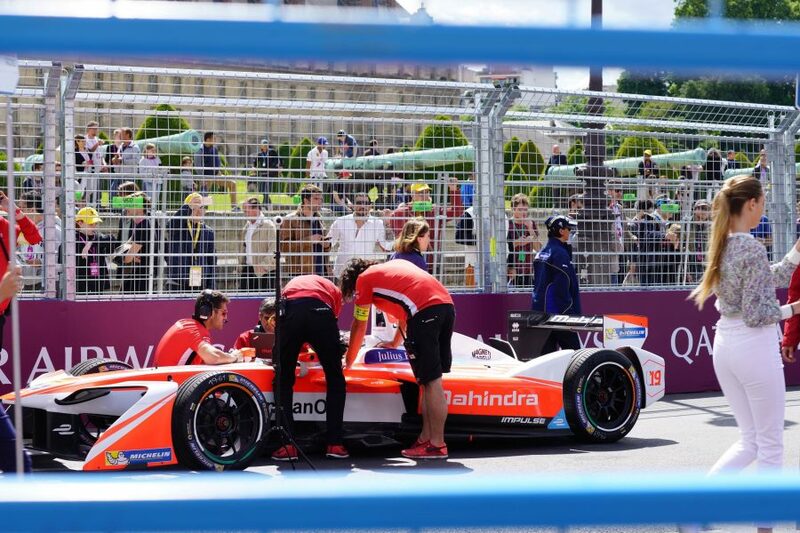 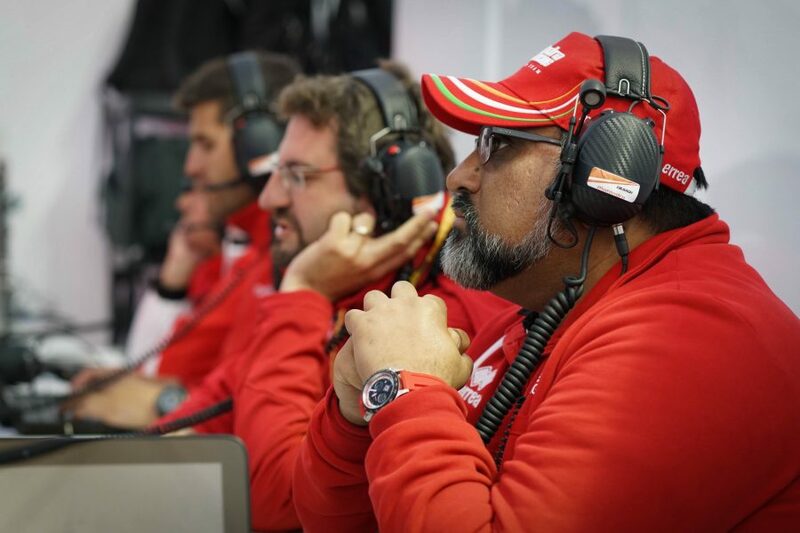 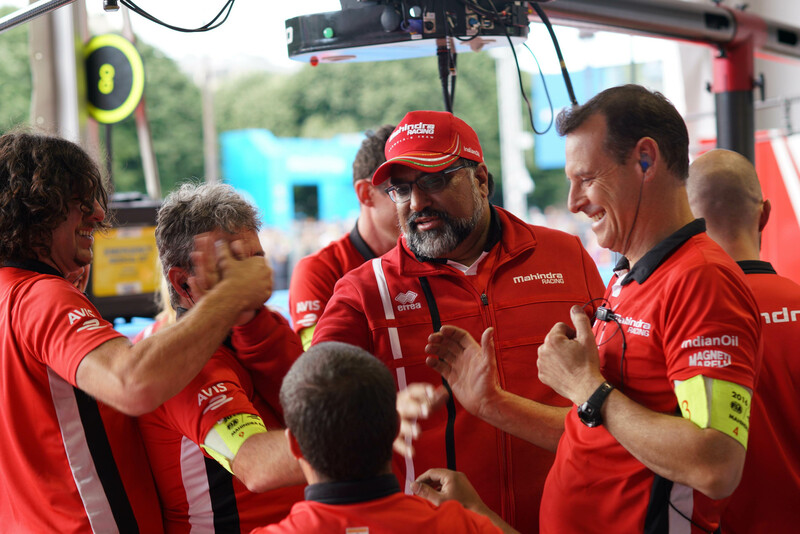 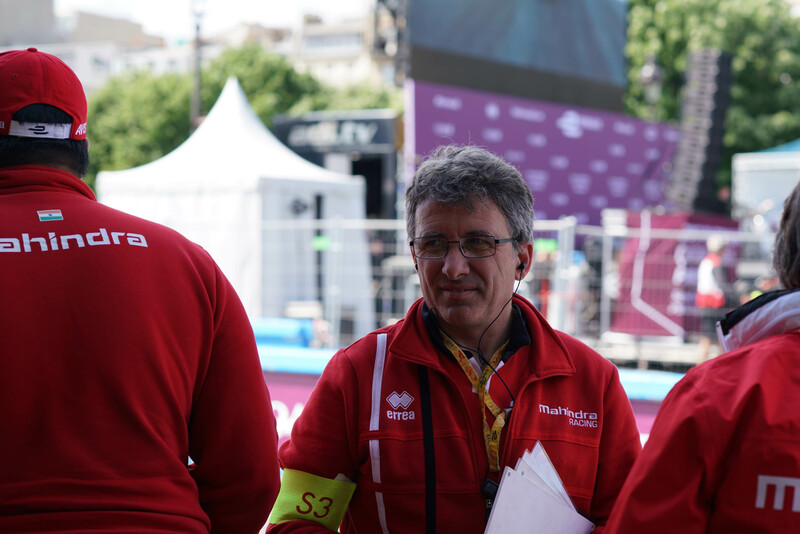 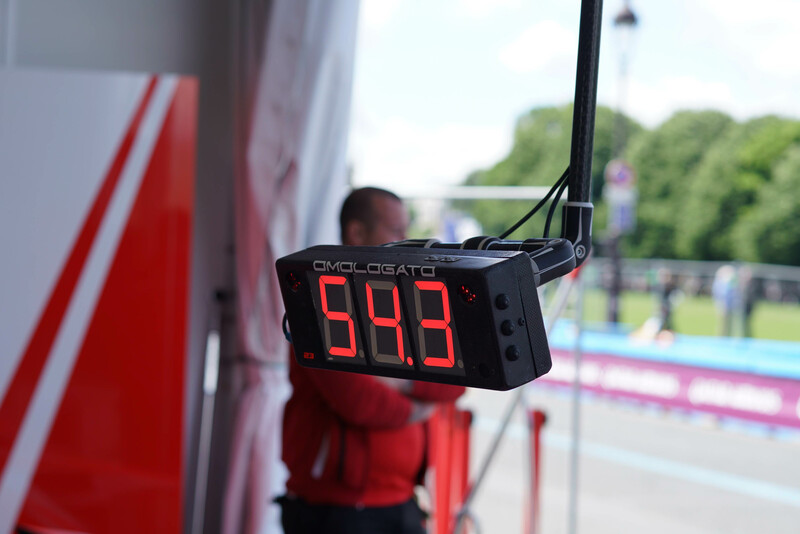 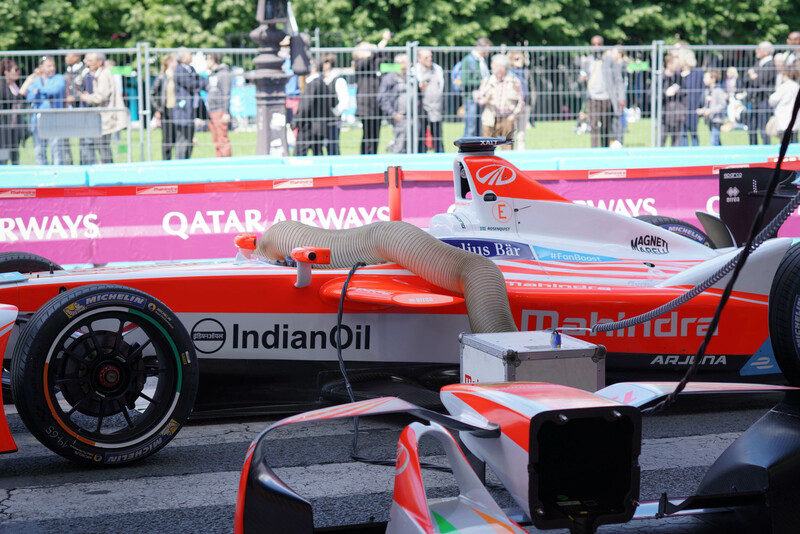 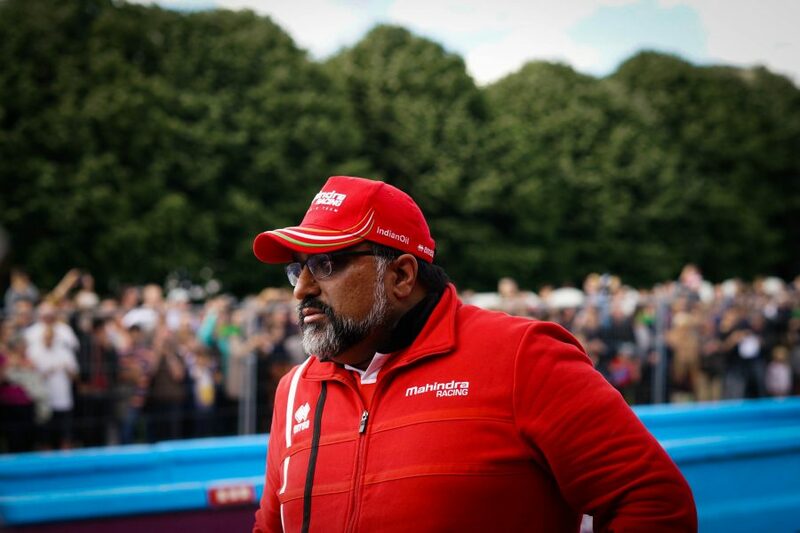 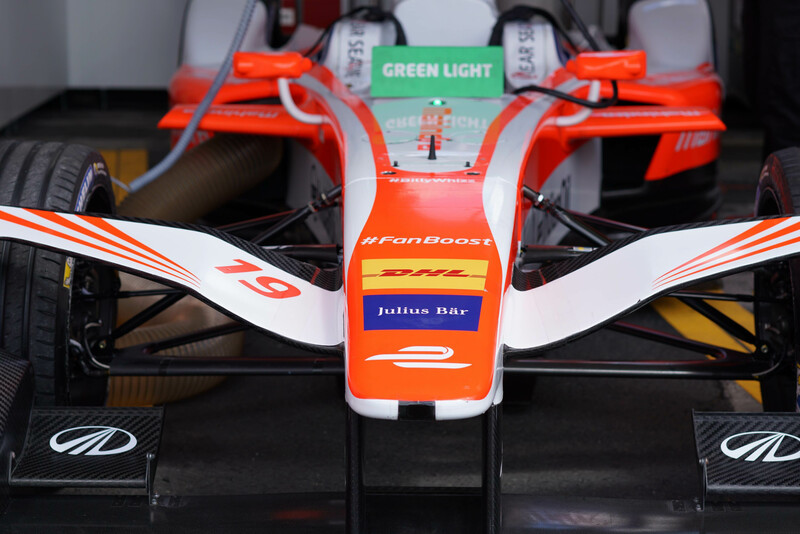 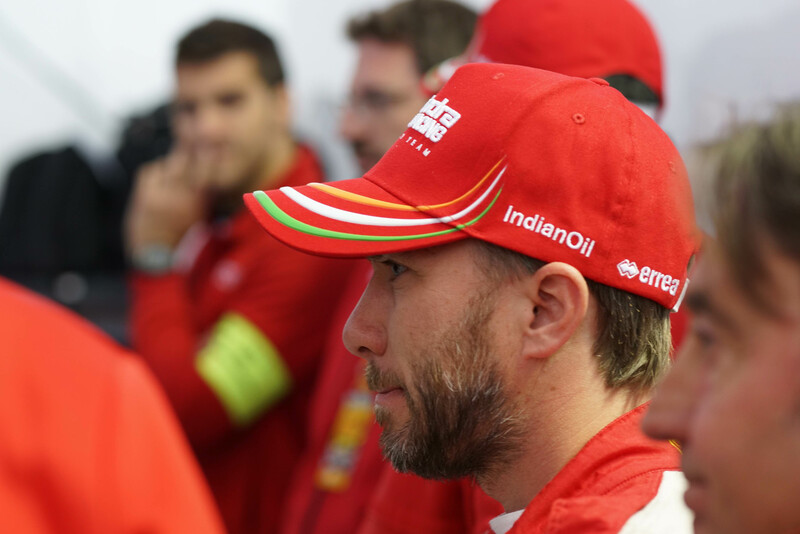 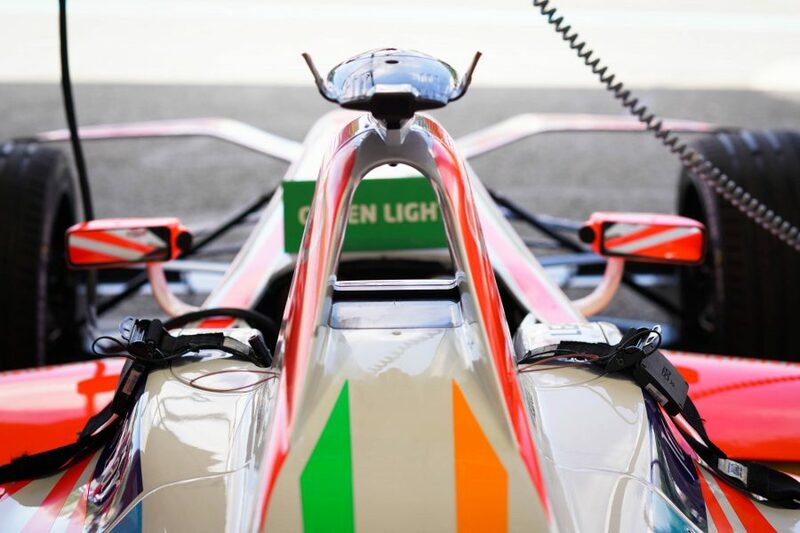 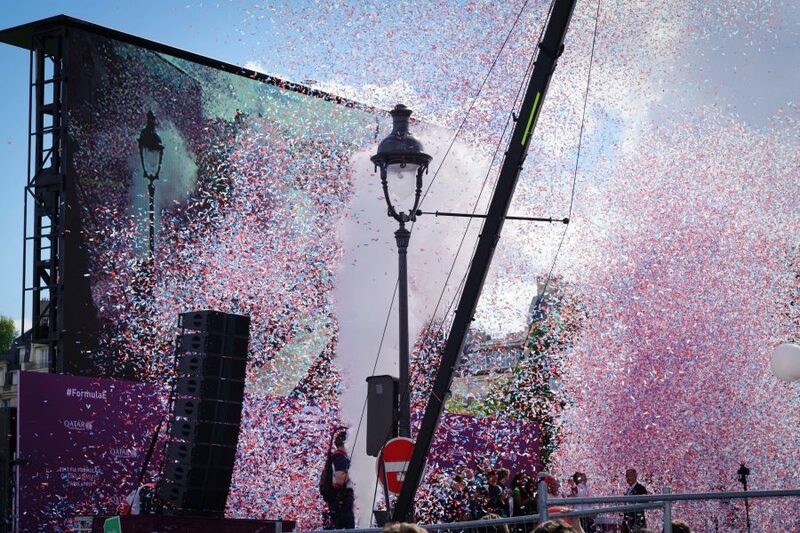 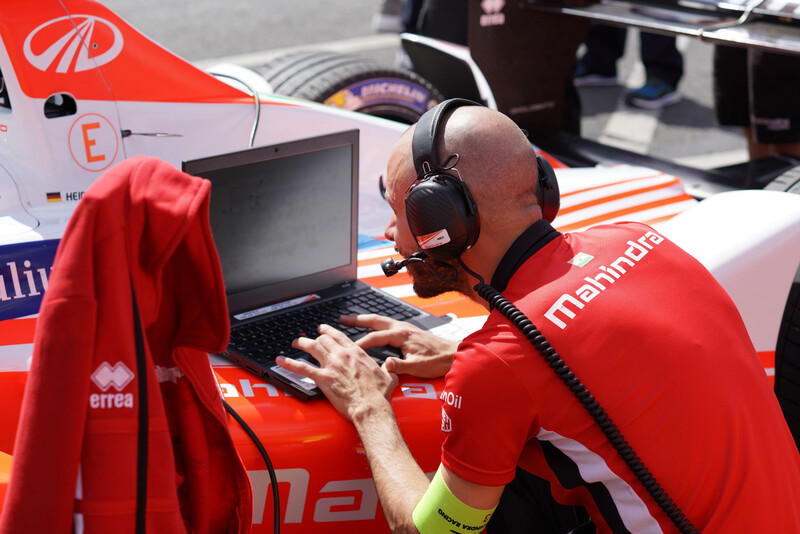 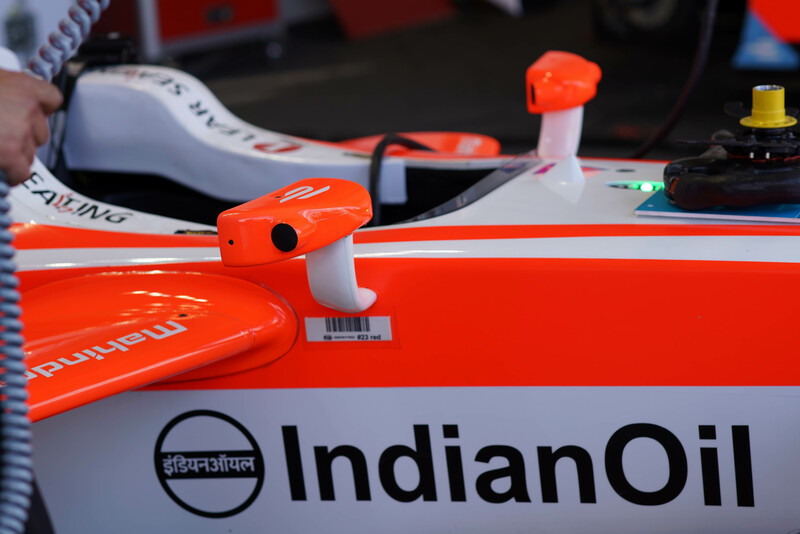 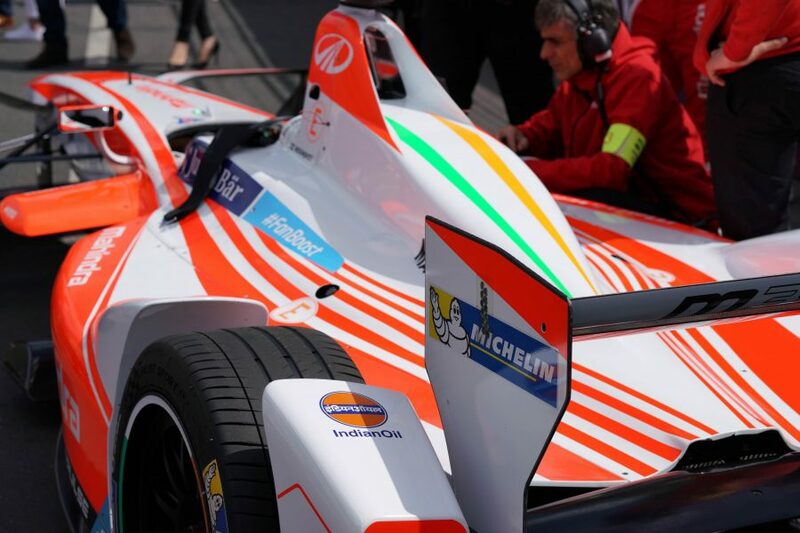 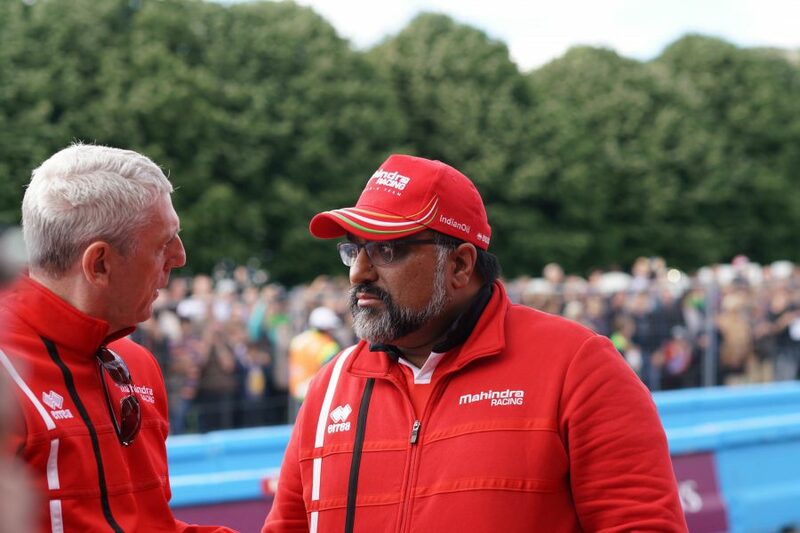 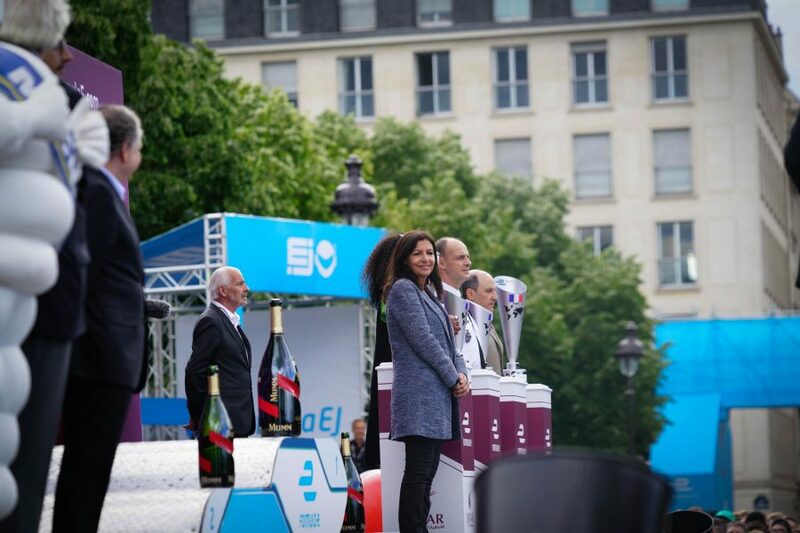 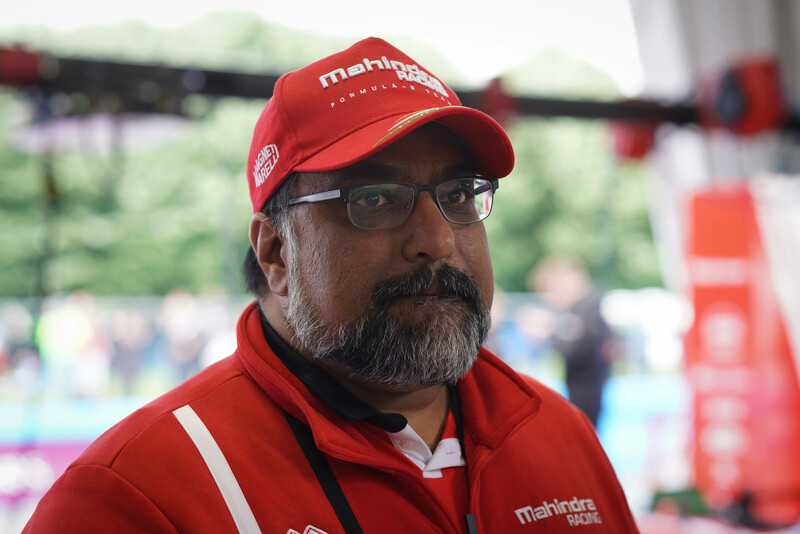 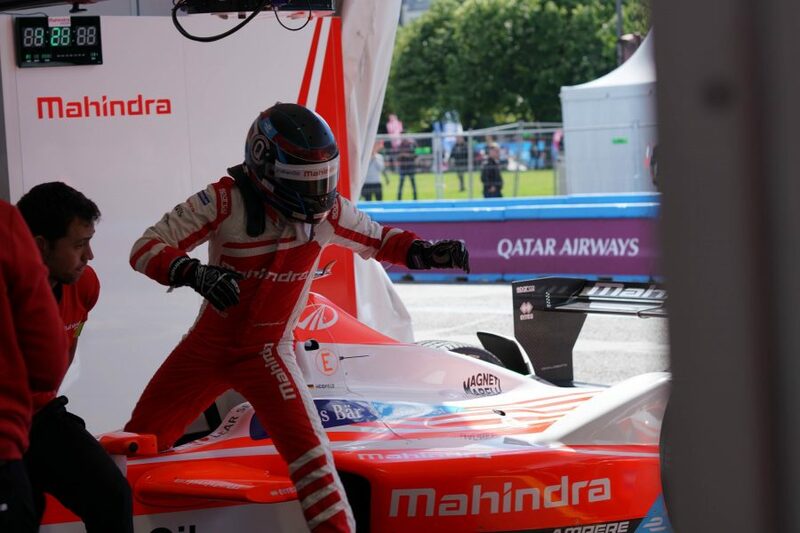 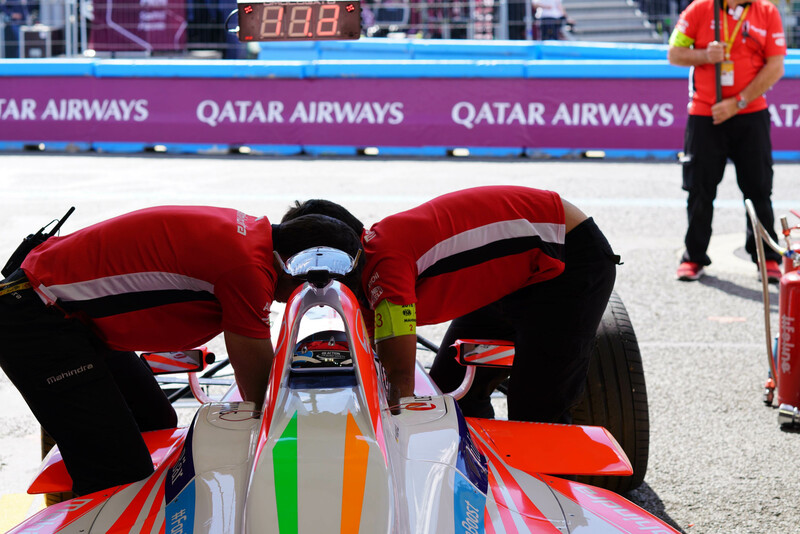 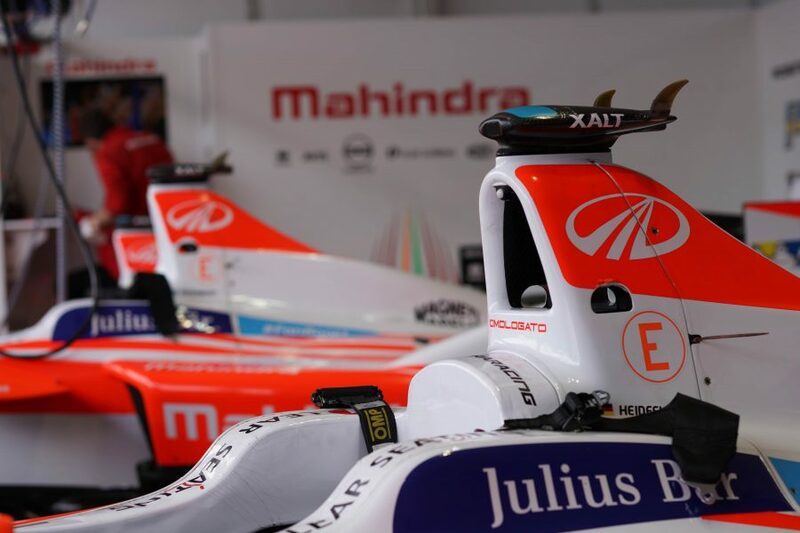 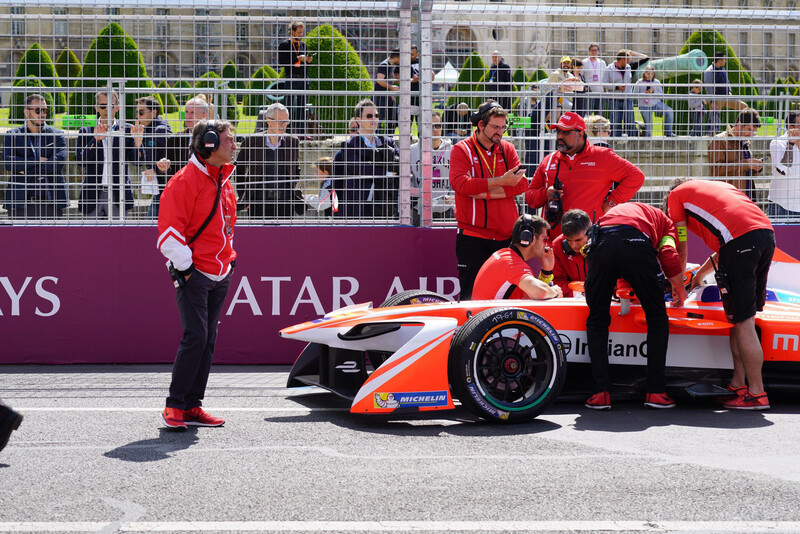 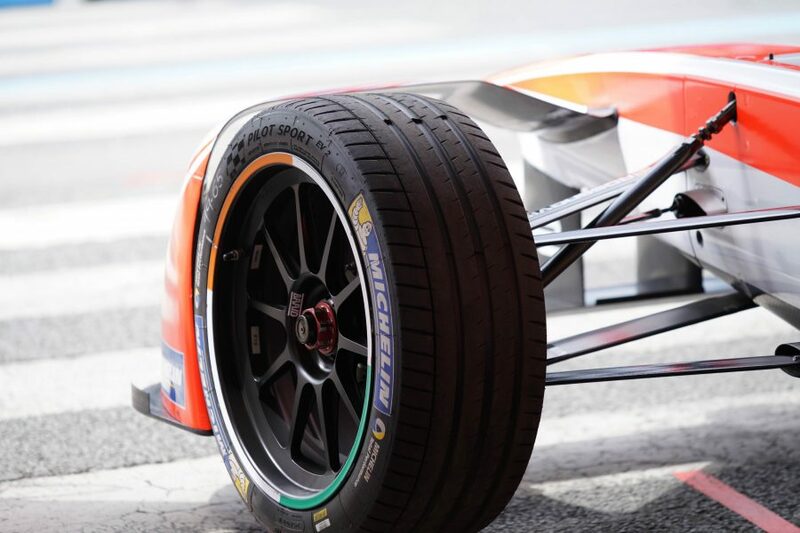 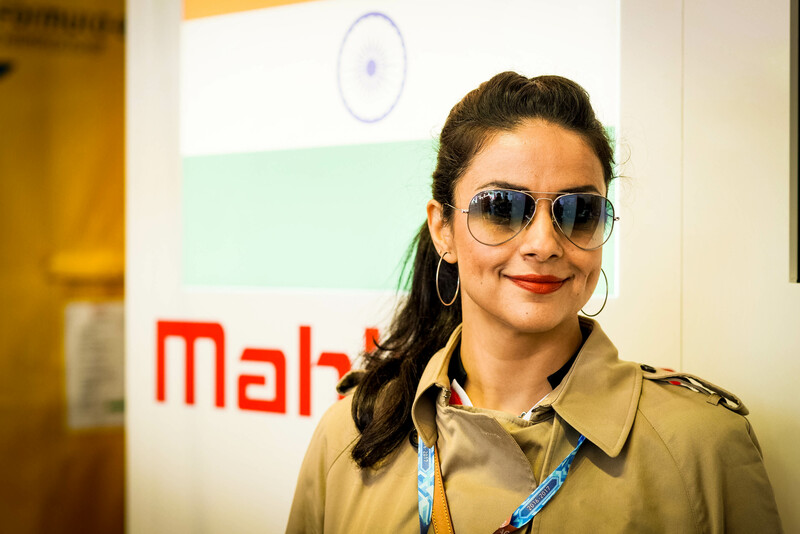 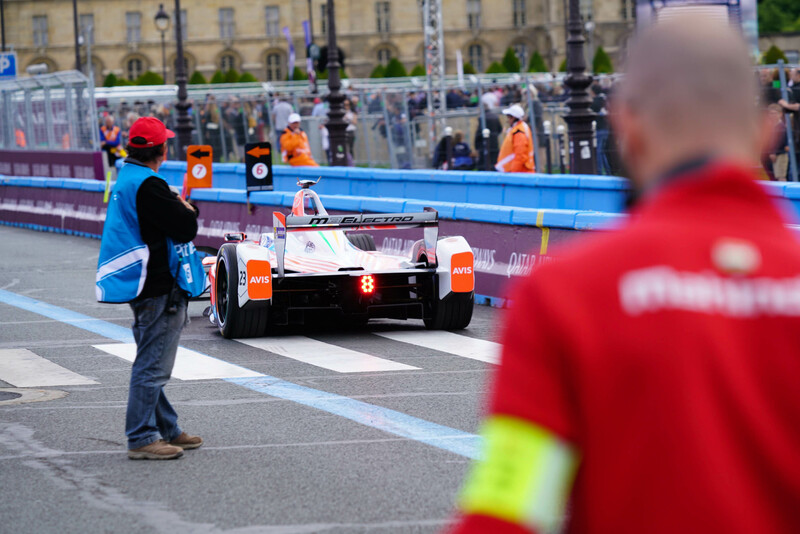 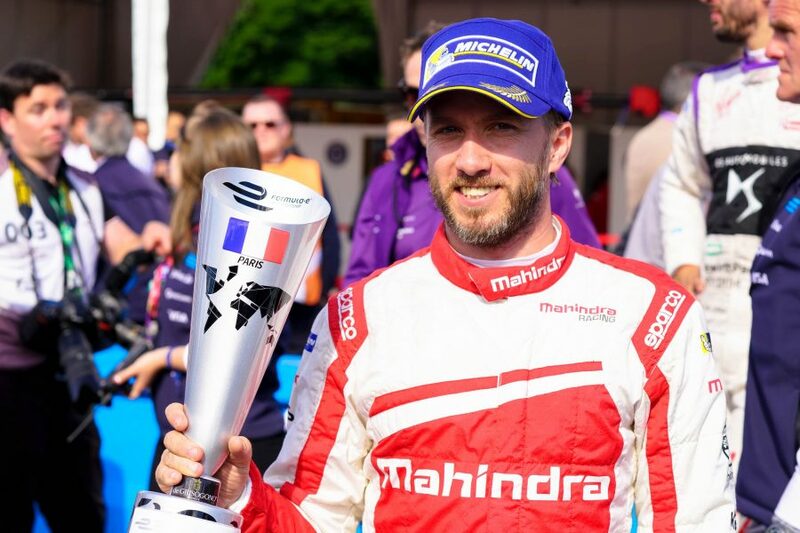 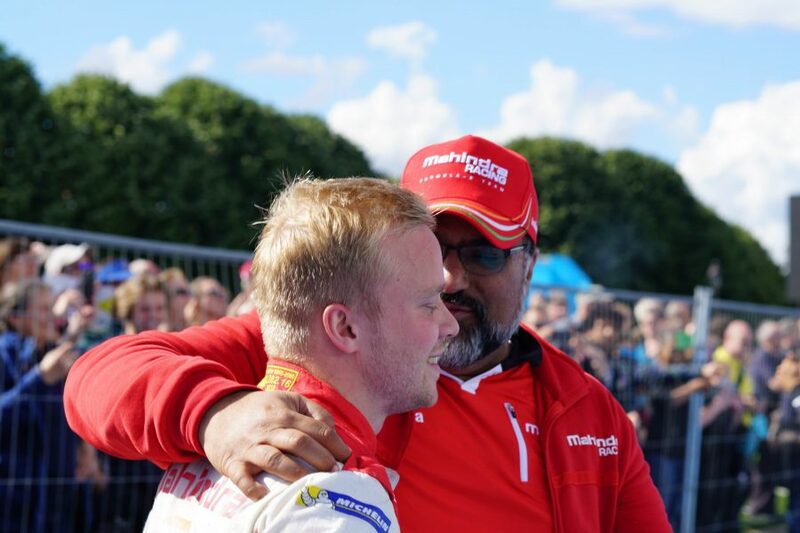 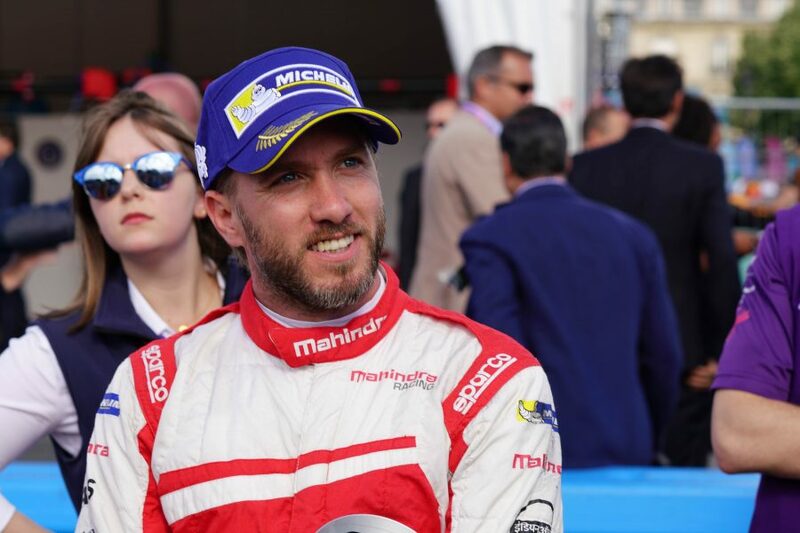 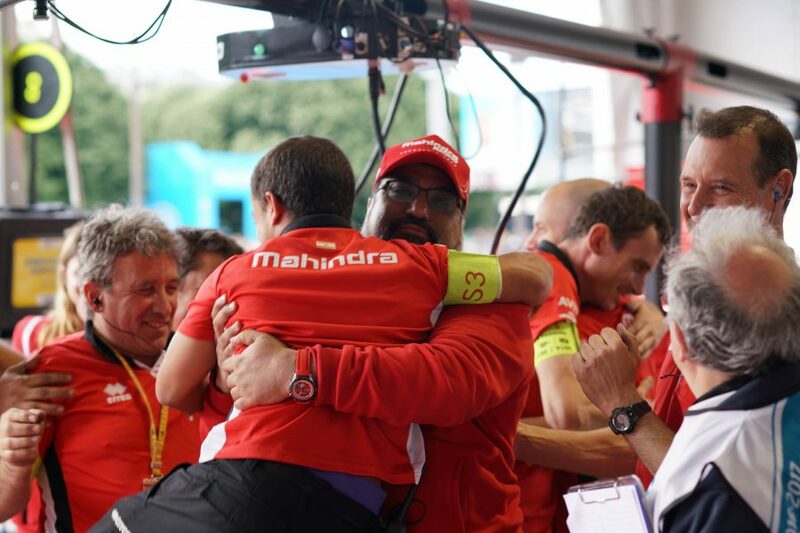 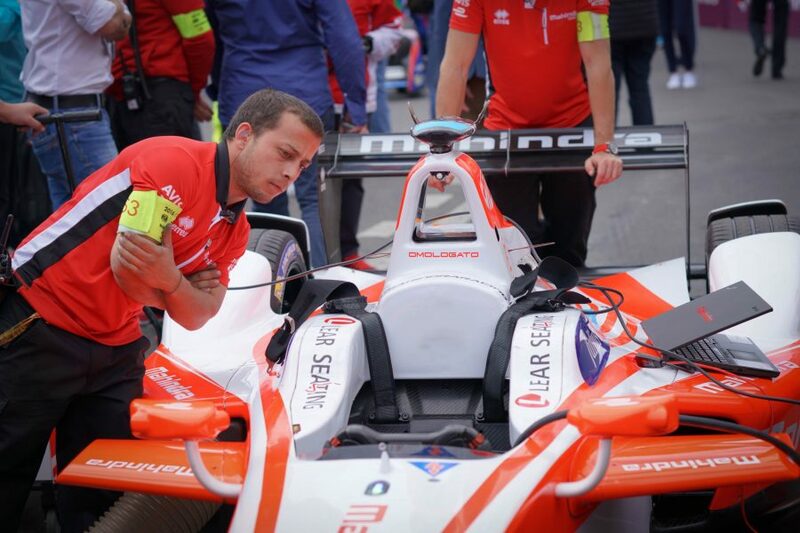 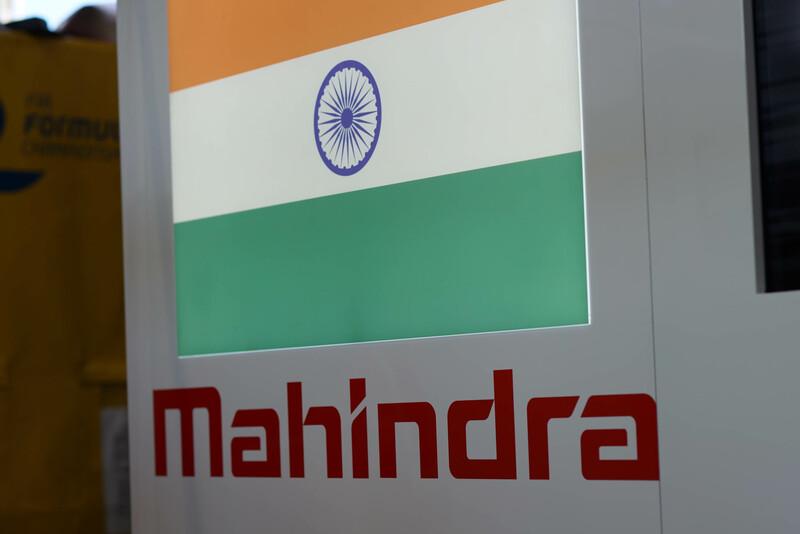 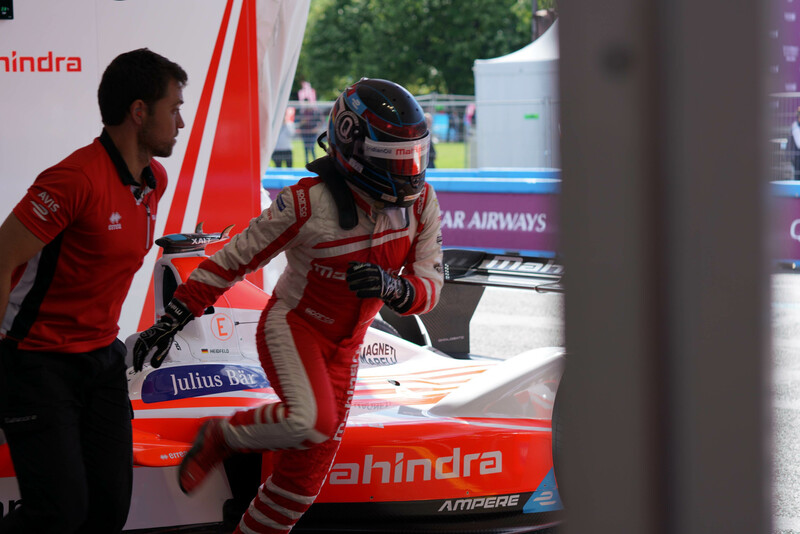 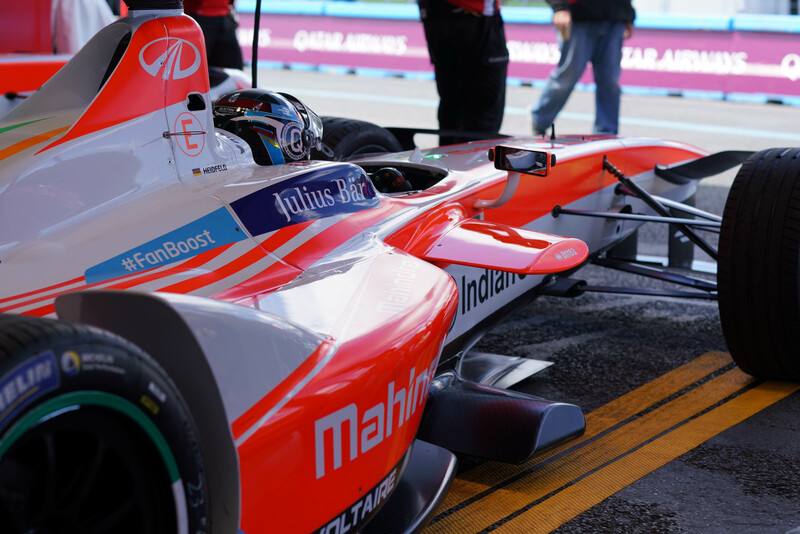 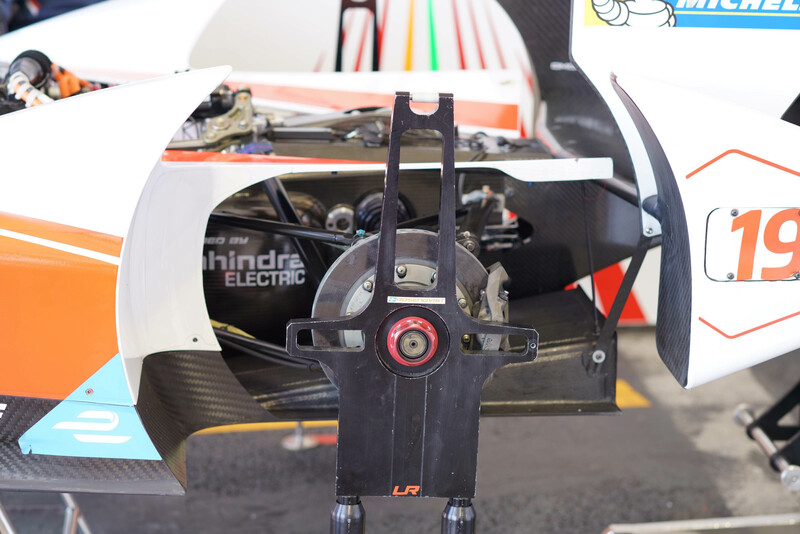 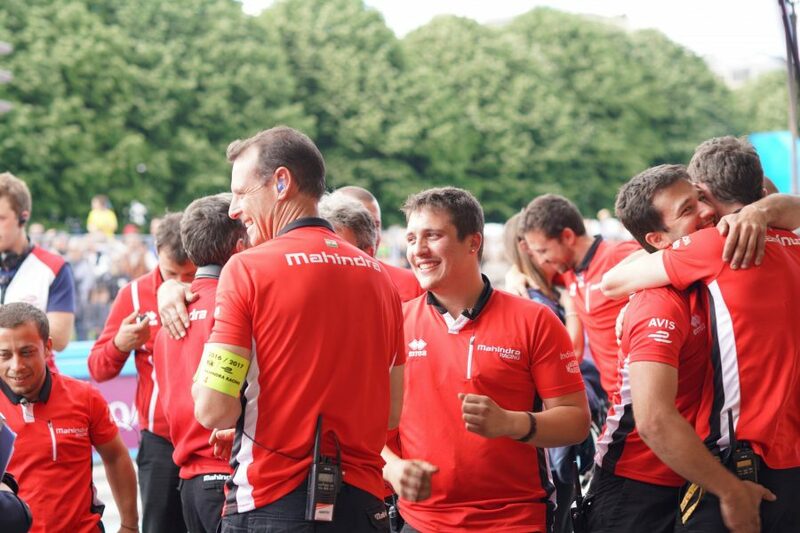 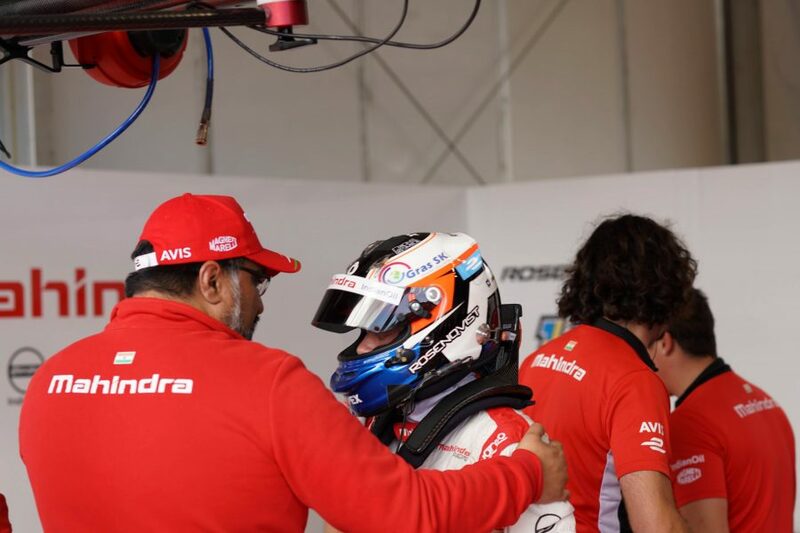 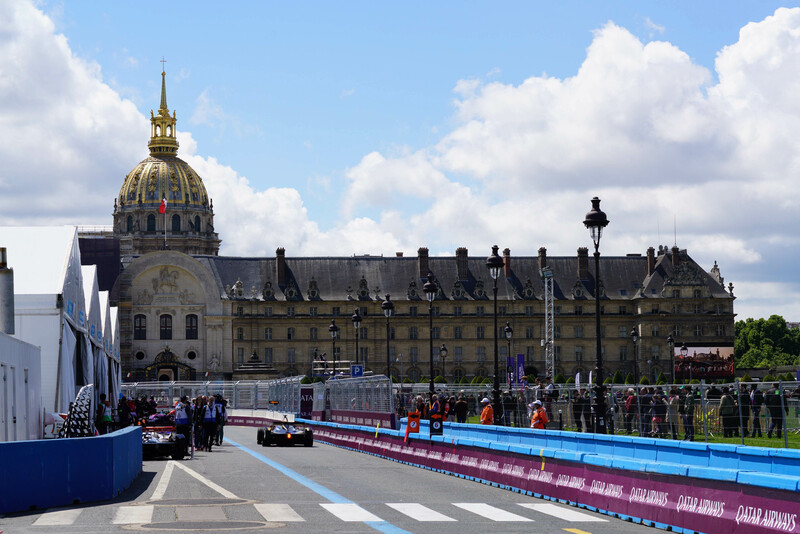 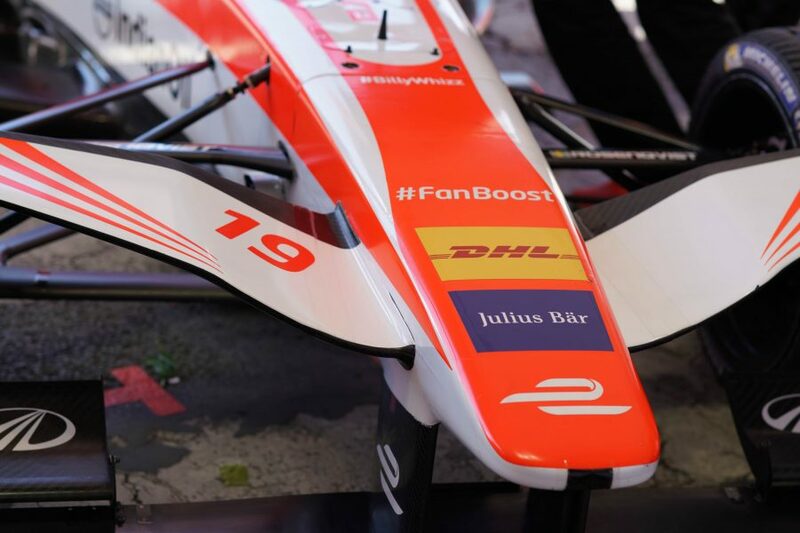 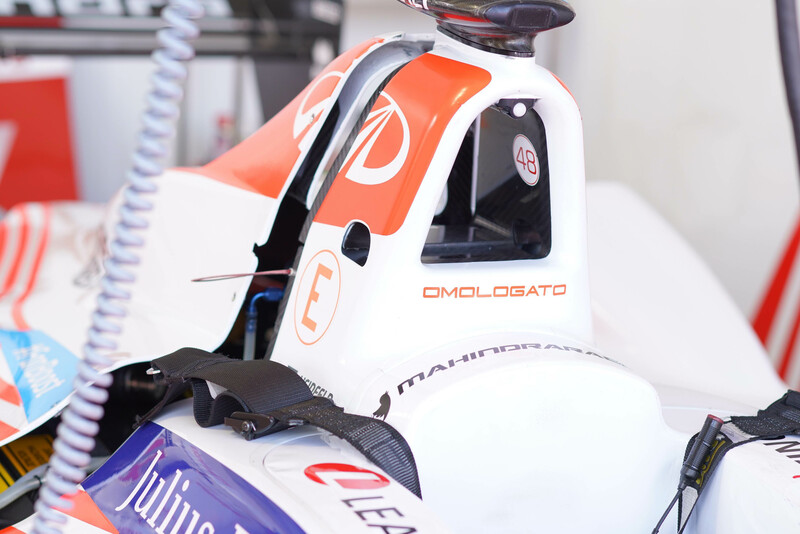 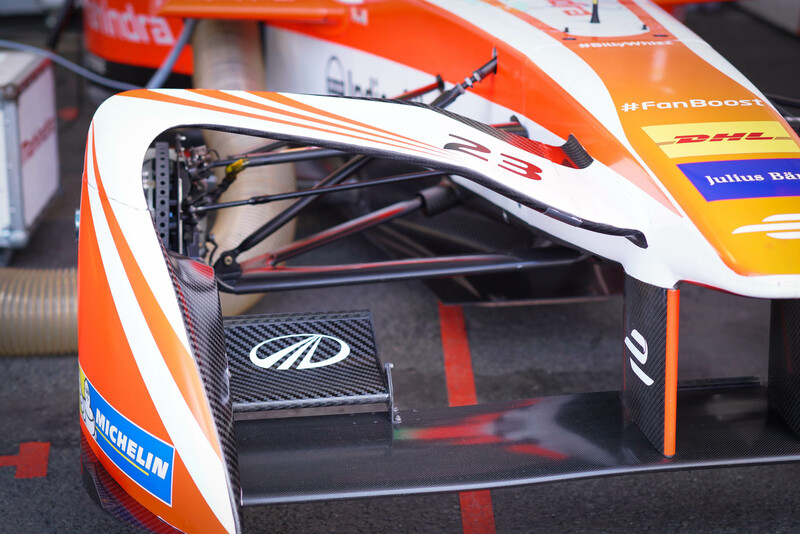 The Mahindra team managed by Dilbagh Gill, Team Principal Mahindra Racing , done quite well in Formula E Paris #ParisEprix . 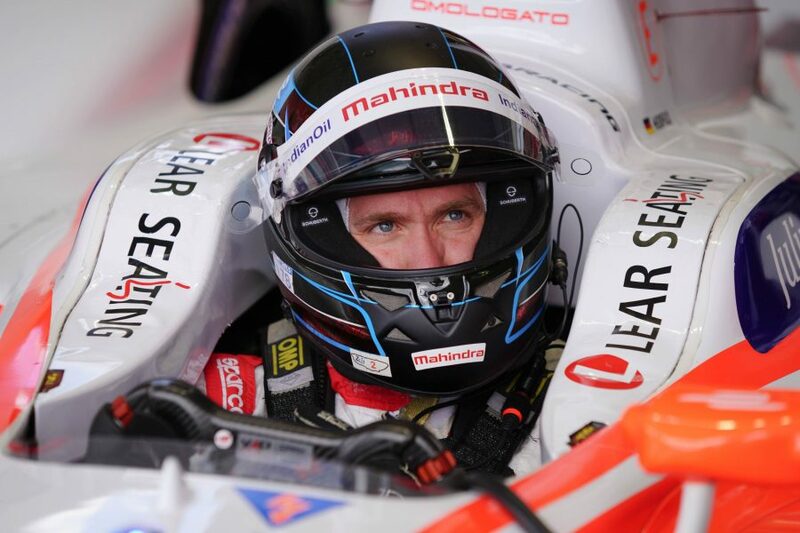 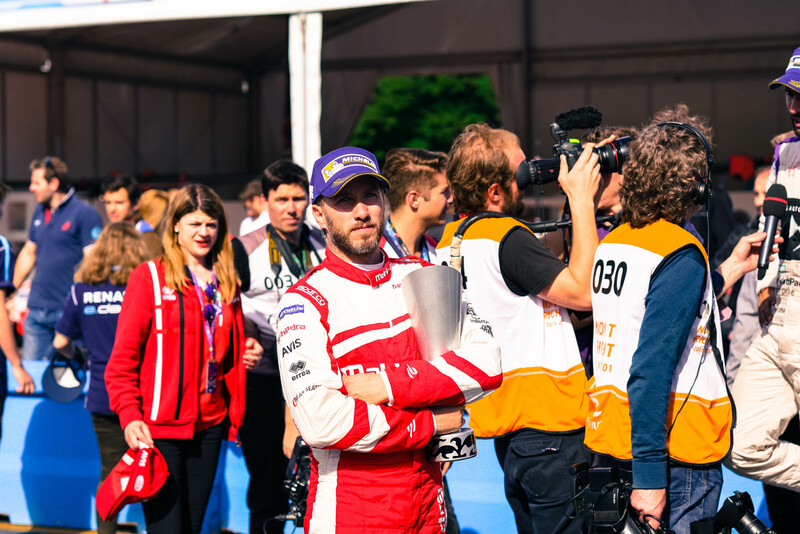 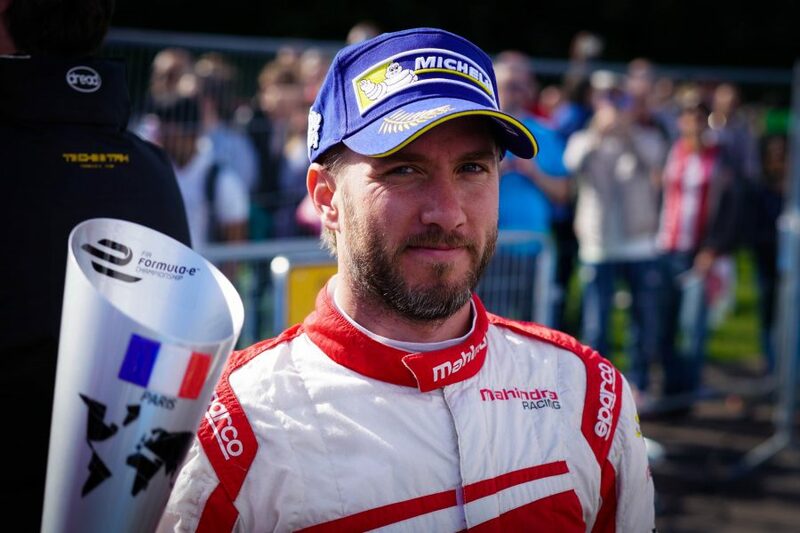 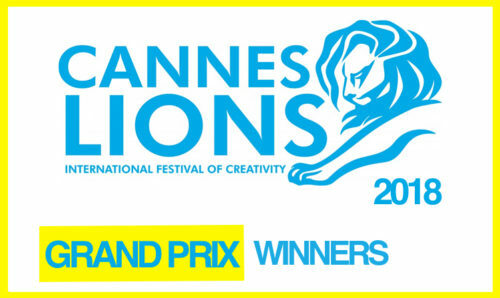 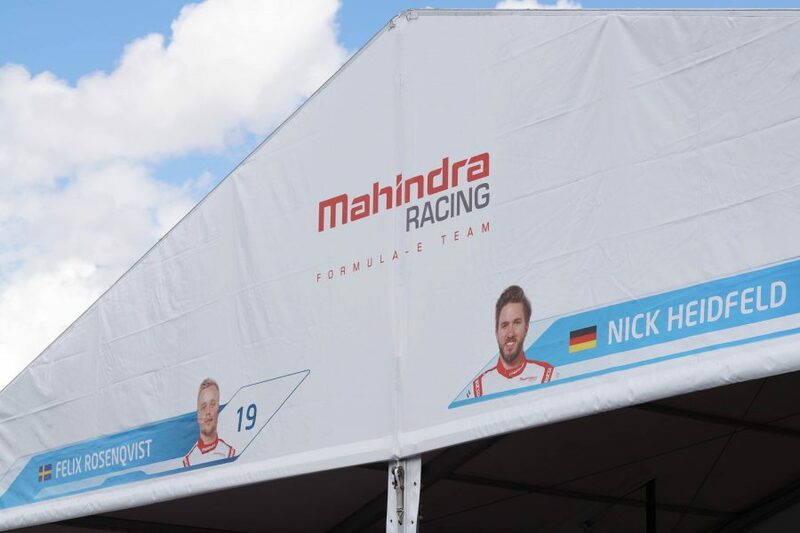 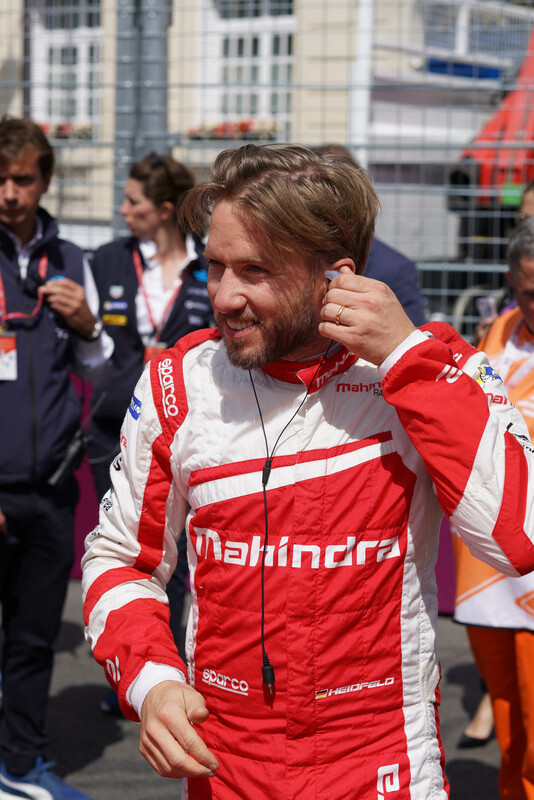 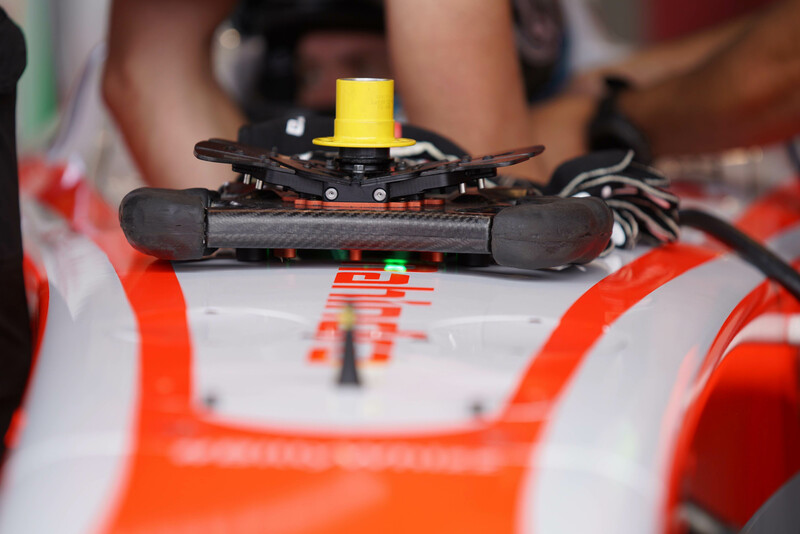 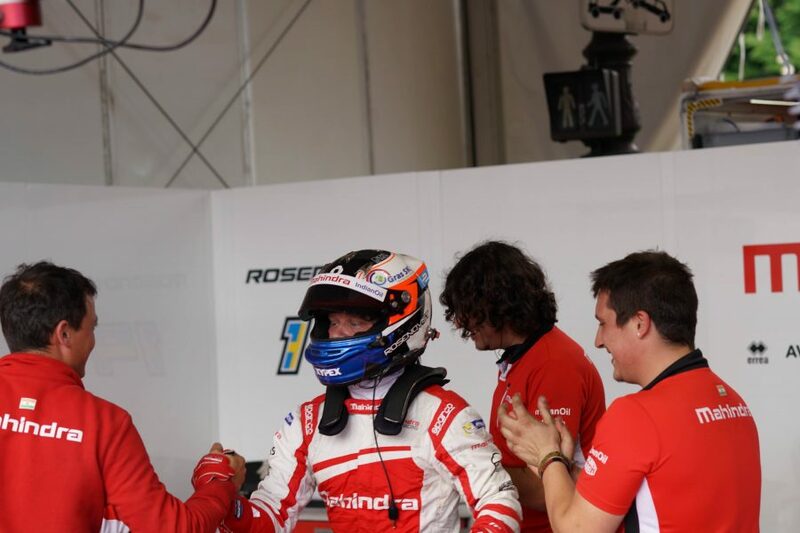 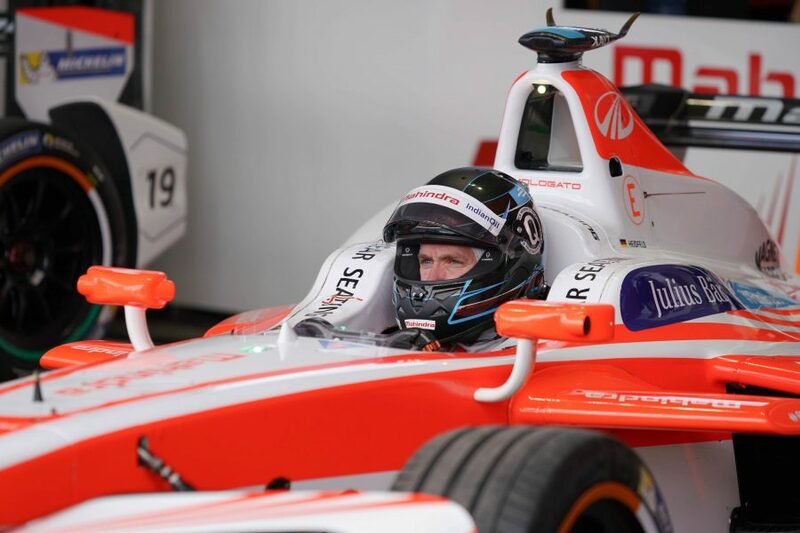 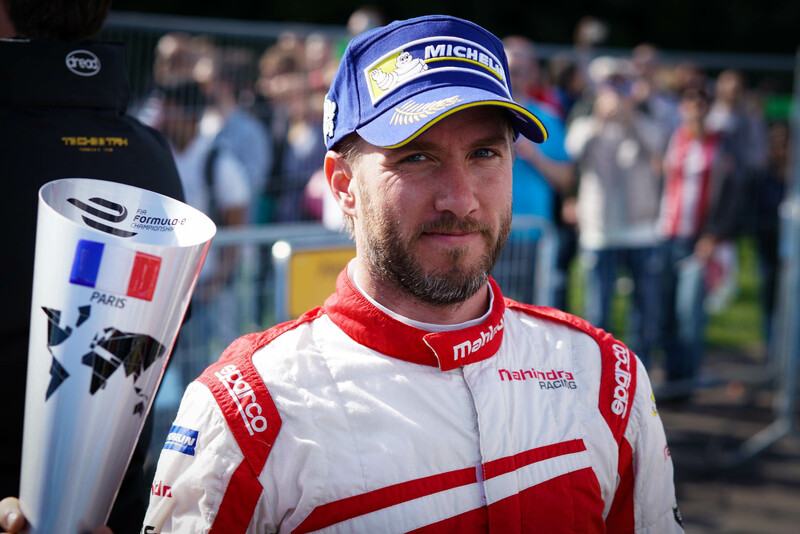 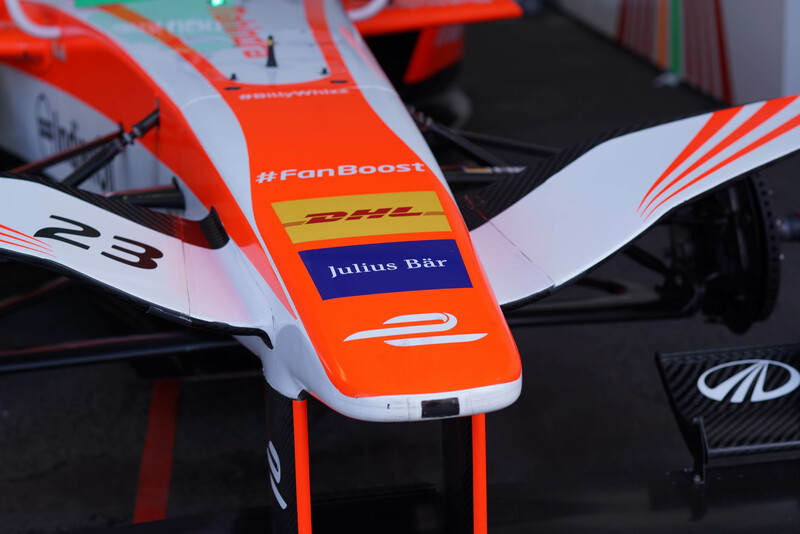 ?respectively 3rd position for Nick Heidfeld and 4 for Felix Rosenqvist. 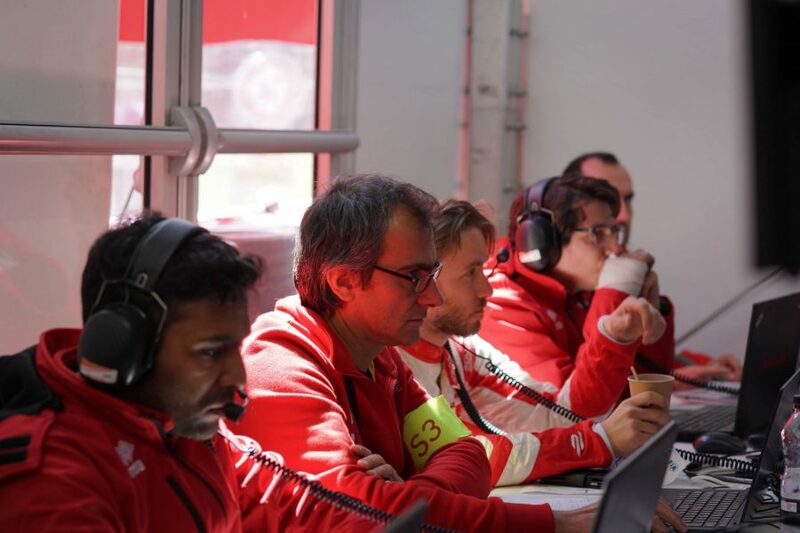 1 day in the team. 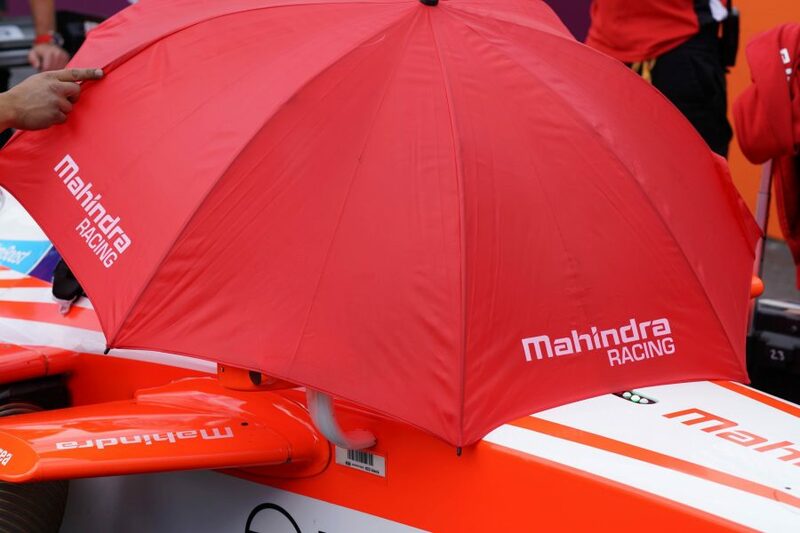 First of all everything is quite well organized , no stress an army dedicated to cars and pilots. 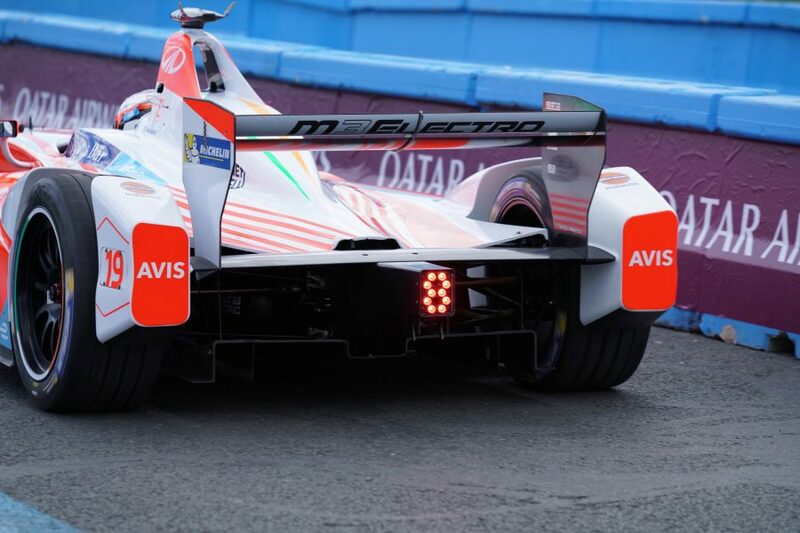 Each driver got 2 cars fully charged. 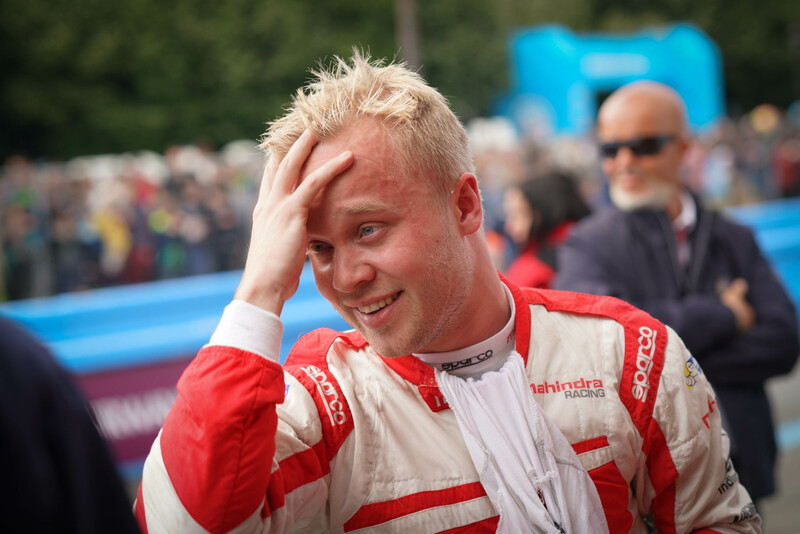 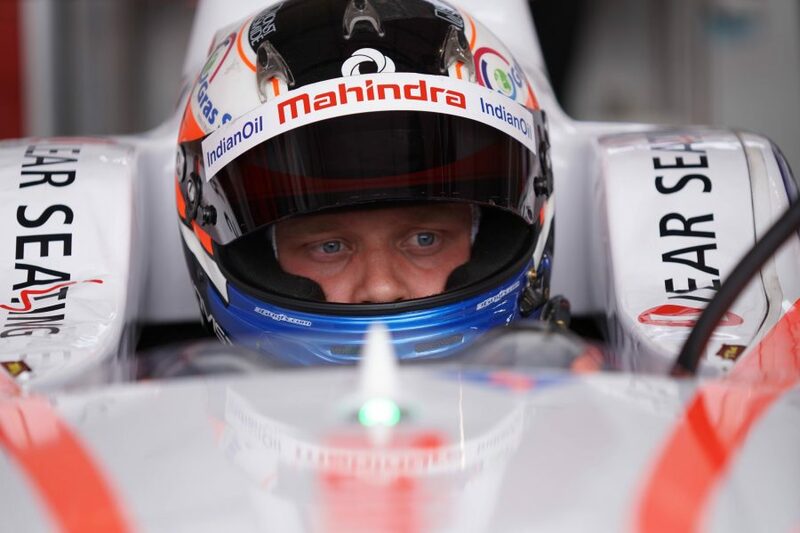 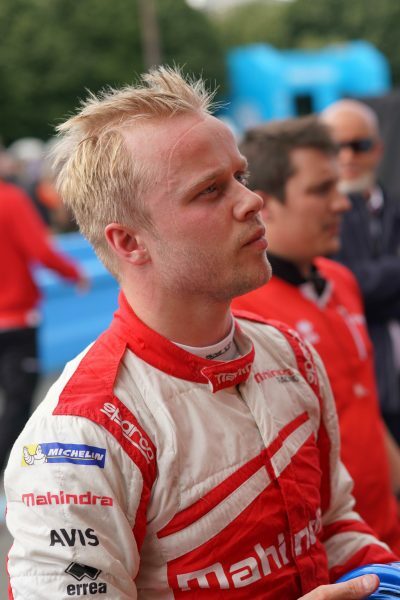 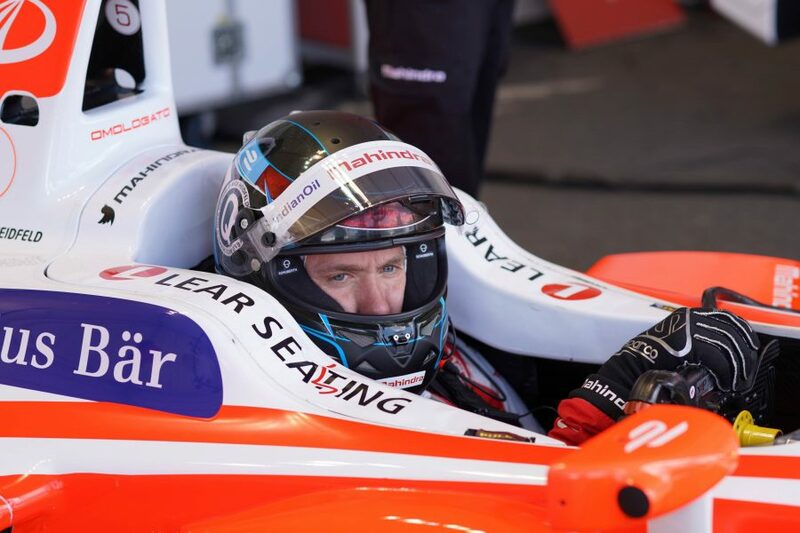 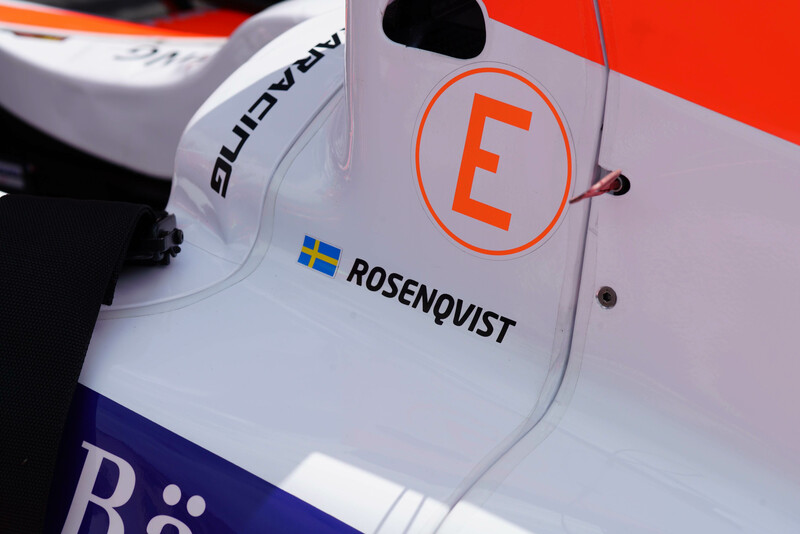 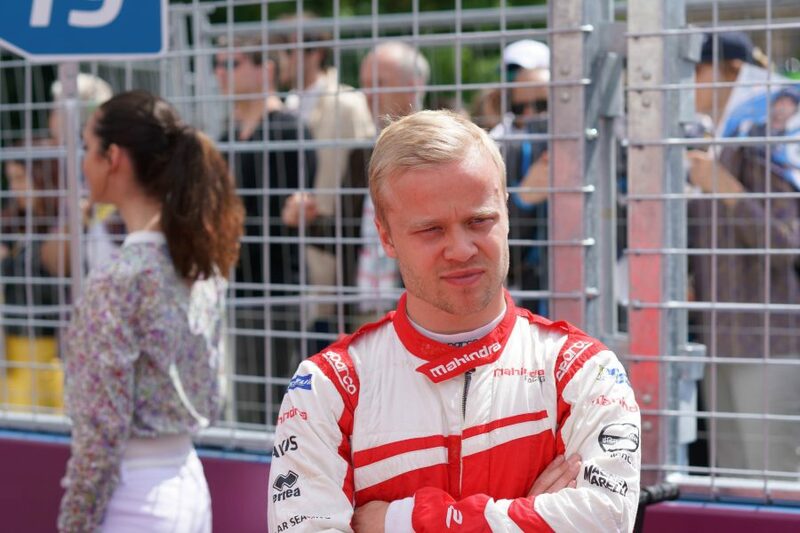 2nd Driver : Felix Rosenqvist ( Sweden), formerF3 pilot since 2016. 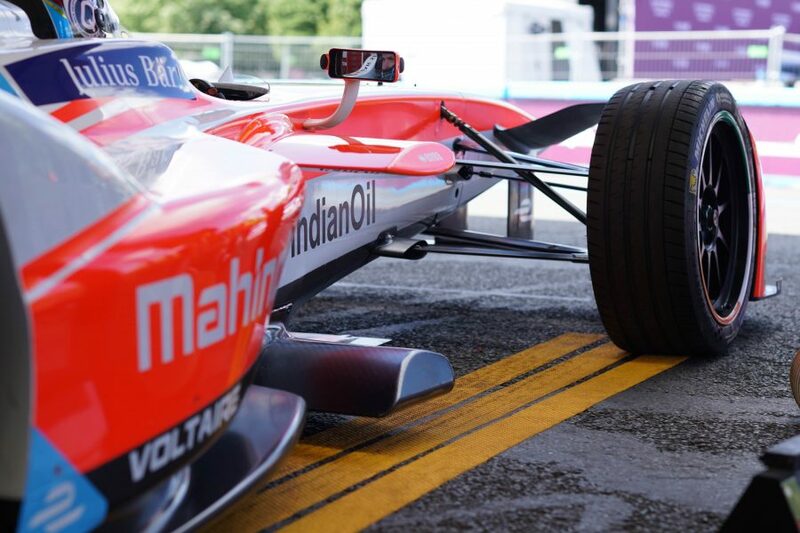 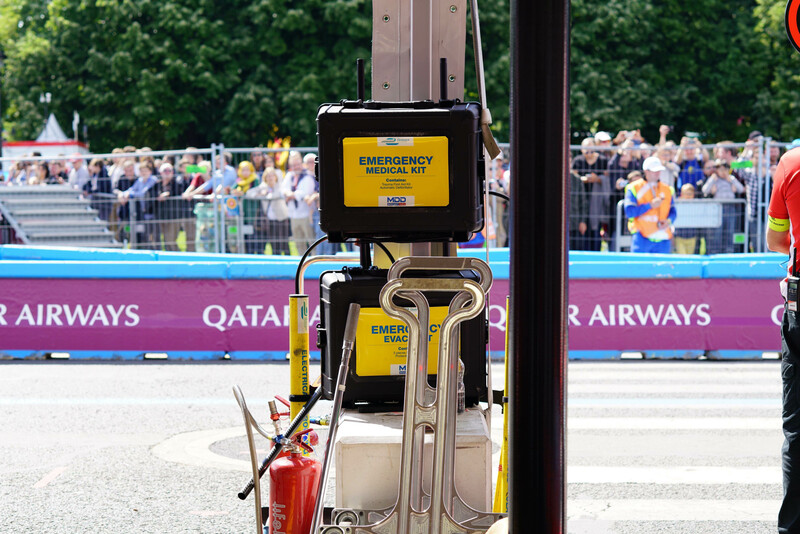 The cars are very similar than Formula One, except sound and charge of course. 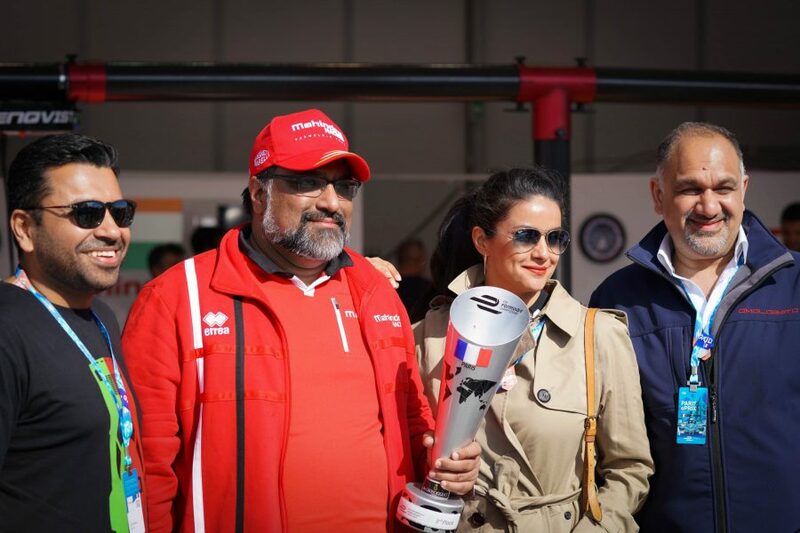 Here the team at work with some VIP invite like Gul Panag ( actor, entrepreneur, producer, pilot , automobile & fitness enthusiast ). All the team very happy for theses positions !